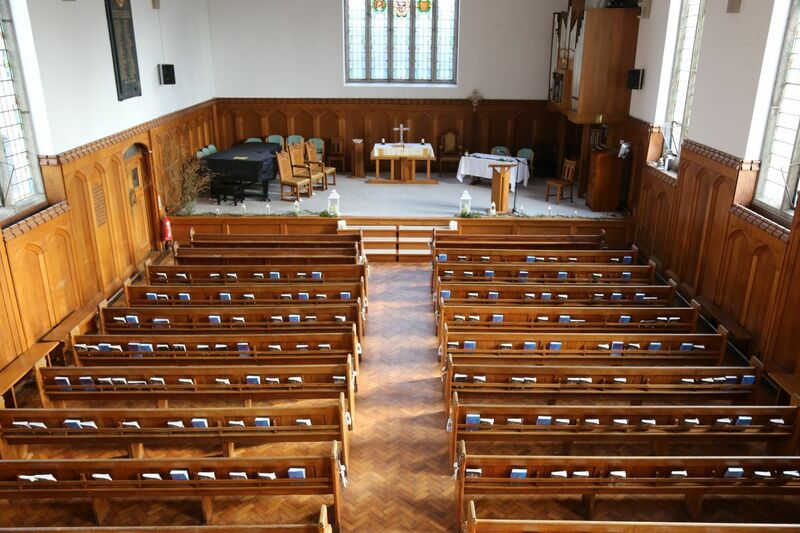 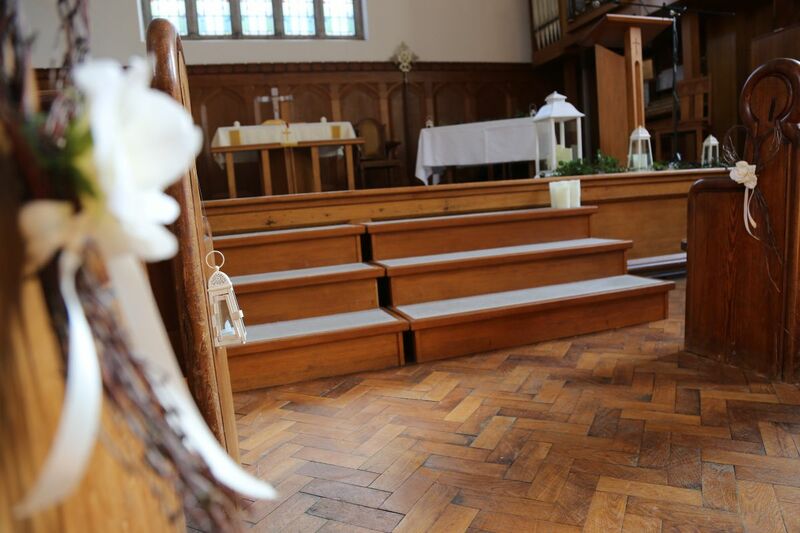 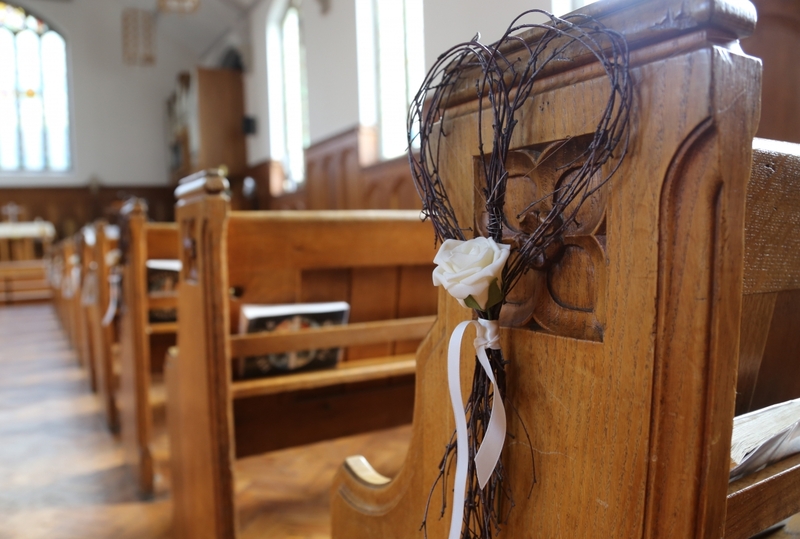 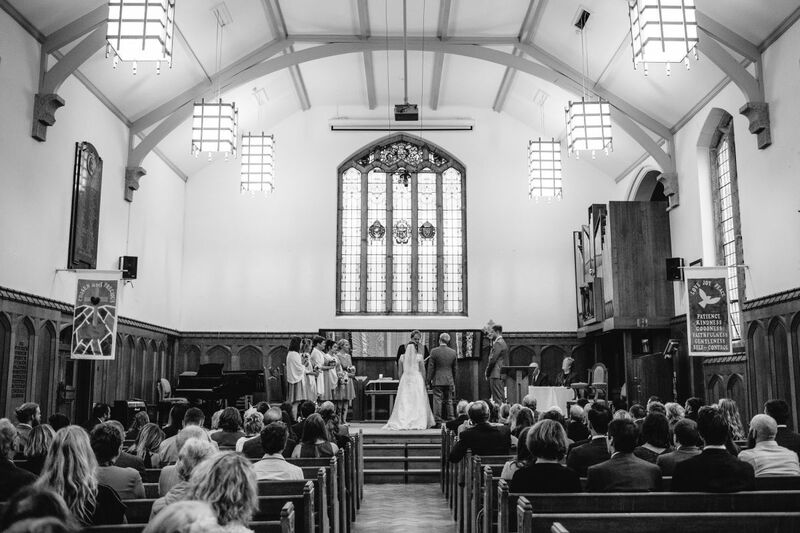 Our stunning chapel and selection of reception venues could be the perfect setting you’re looking for to have your special day. 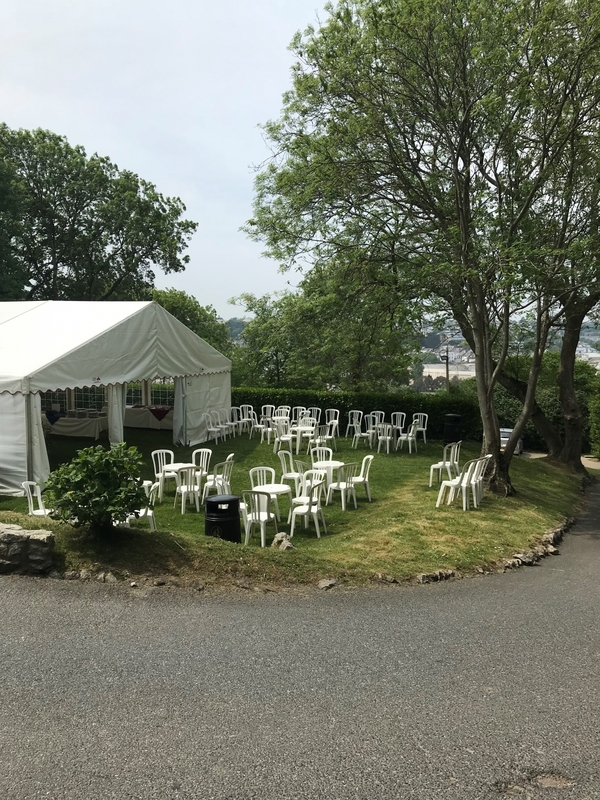 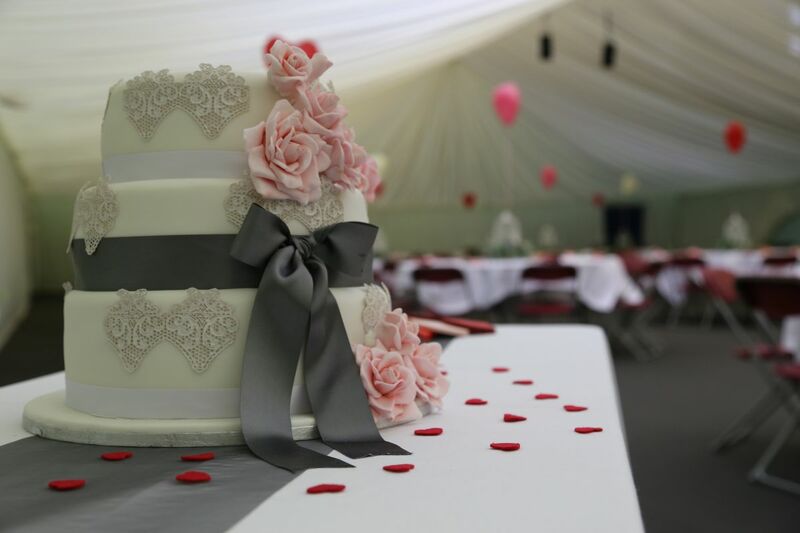 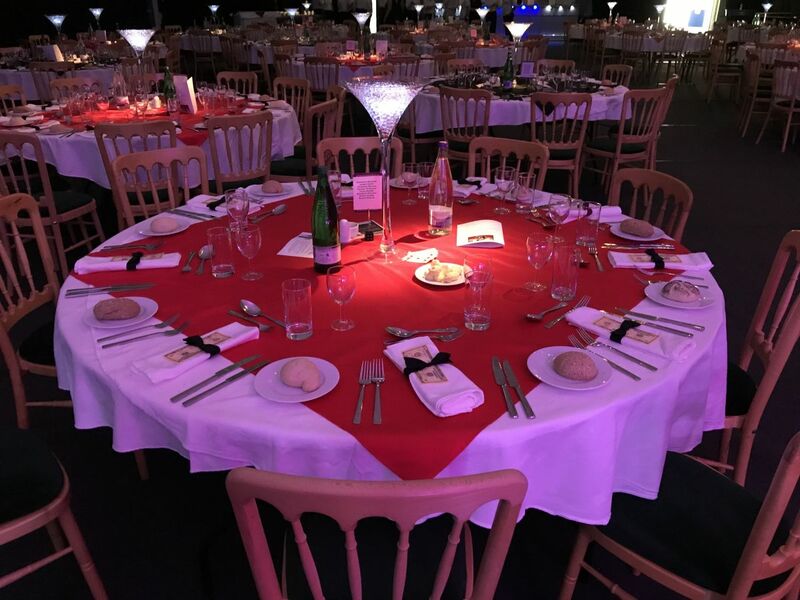 With beautiful tiered terraces suitable for a marquee with spectacular views across Truro and several indoor options for a reception, we can work with you to produce your perfect day. 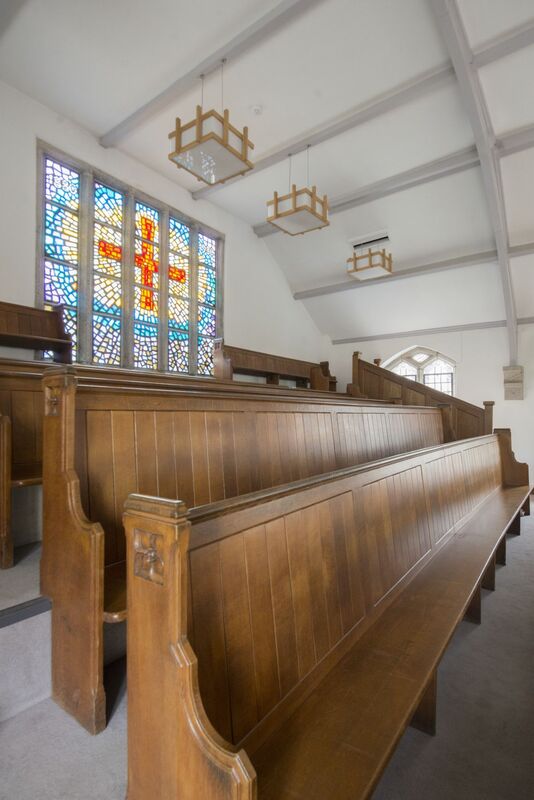 Please contact us to arrange a tour of the facilities and we can discuss your requirements.